Los Angeles, CA -- A Los Angeles taxpayer filed a lawsuit against the City of Los Angeles and the Department of Water and Power (“DWP”) alleging that the City and DWP converted nearly $242 million in ratepayer funds into an illegal tax, according to Consumer Watchdog. Angelenos already experienced blackouts during the heat wave two weeks ago. On Tuesday, DWP announced that to prevent further unplanned blackouts it will cut electricity to the city to upgrade aging electricity infrastructure that would have already been completed had DWP and the City not mismanaged the funds, according to the lawsuit. The lawsuit filed in Los Angeles Superior Court alleges that the City and the DWP engaged in a two-step illegal tax scheme. First, over the last 10 years DWP collected funds from ratepayers to pay for electricity production and to maintain DWP’s aging infrastructure, much of which pre-dates World War II. Second, despite the great need for infrastructure repair and increasing electricity generation costs, the DWP transferred money to the City of Los Angeles to be used for general operation expenditures unrelated to the DWP. The lawsuit challenges the latest transfer made pursuant to Ordinance No. 185349 adopted by the City of Los Angeles on December 12, 2017. The Ordinance was signed by Mayor Garcetti on December 13. 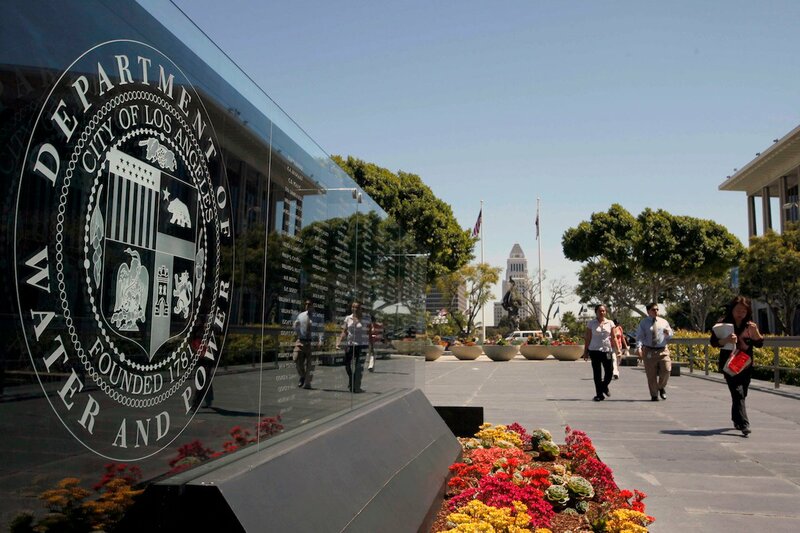 The ordinance transferred $241,848,000 from DWP to the Los Angeles City General Fund, the primary operating fund of the City to pay for general government functions. Because the money is to be used for general purposes by the City of Los Angeles and not by the DWP, which collects revenues from ratepayers specifically for the provision of electricity, such financial transfers are an illegal tax in violation of the California Constitution. Proposition 26, the “Stop Hidden Taxes Initiative,” approved by voters in 2010, requires that local government obtain a majority approval of the voters if revenues are to be used for general governmental purposes. John (“Jack”) Humphreville filed the suit in his capacity as a taxpayer, representing citizens and taxpayers of the City of Los Angeles. Humphreville is represented in the lawsuit by attorneys for Consumer Watchdog, a nonprofit consumer advocacy organization, Blood Hurst & O’Reardon, LLP, and Ajalat, Polley, Ayoob, and Matarese.